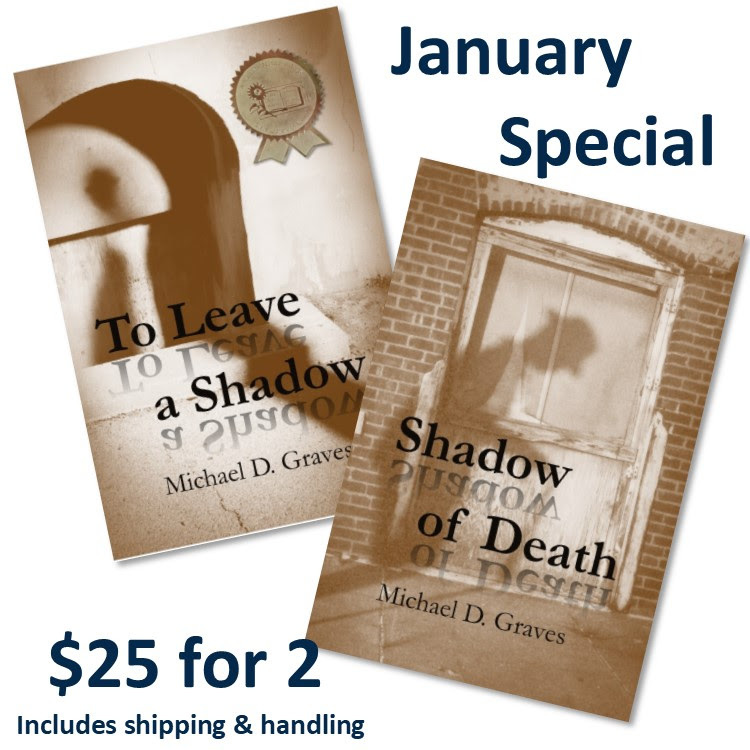 In 2017, we added eight fantastic books to the Meadowlark bookshelf, including the much anticipated 2nd book of the Pete Stone, Private Investigator series. 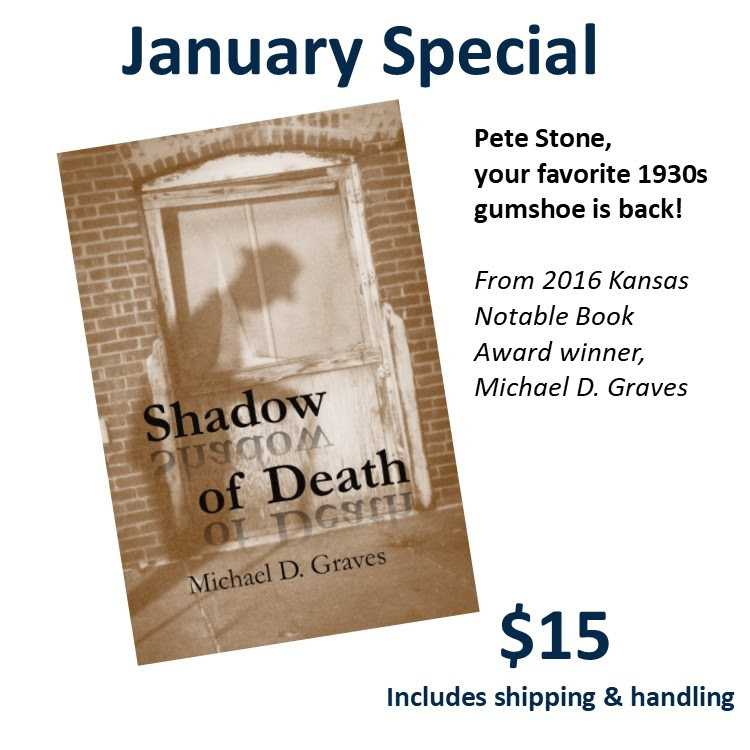 When a cop killer strikes Wichita, Pete Stone, Private Investigator, is on the case. He has to be. He wakes up in jail, battered and bruised and accused of a murder he’s almost certain he didn’t commit. He must prove his innocence before he’s abandoned by his clients, his friends, and one special lady. When Stone is not getting knocked around by cops, he’s getting roughed up by love. I am taking a moment with this newsletter to catch you up... and then it is my New Year's Resolution to send you more frequent, but shorter notes. 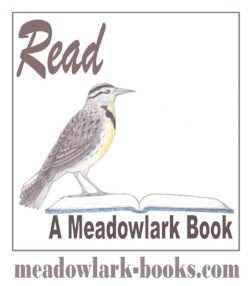 You can look forward to a special each month, as well as news and notes about upcoming Meadowlark author events and book news. If you have read and enjoyed a Meadowlark Book, please consider leaving a review on Amazon, Goodreads, or on your personal social media site! Keeping a regular blog can be a spiritual and artistic practice as well as a way to connect intimately and immediately with readers, and build an audience for your writing. In this lively workshop, Caryn will share tools and tricks for creating meaning-making posts that help you grow your writing as a practice and craft, and give readers a fresh view of their lives and worlds. We’ll also generate lists for future blog posts, and discuss how to find your way to veins of gold by cozying up with various topics and approaches. By the time we’re done, you’ll have some blog posts started, a list of titles and strategies for future writing, and sparks about how to get your blog, and your words, out there. Moreover, you’ll unearth greater paths to write for your body and soul, life, and world. Admission to the workshop is the purchase of one copy (or more) of EVERYDAY MAGIC. This workshop benefits both our independent bookstore, Ellen Plumb's City Bookstore, and local independent publisher, Meadowlark Press. 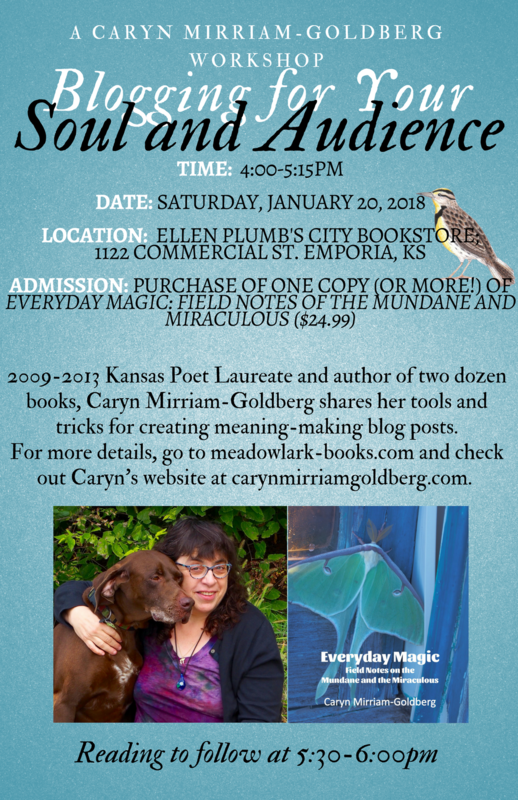 Please join us for the Emporia launch of Caryn's latest book, EVERYDAY MAGIC: FIELDNOTES ON THE MUNDANE & MIRACULOUS, published by Emporia's own Meadowlark Press. The short reading -- 30-40 minutes -- will be followed by a book signing and some fun visiting together. EVERYDAY MAGIC features the best of Caryn's blog of the same title, exploring the mundane and miraculous unfolding around us, and how to live with greater verve, meaning and joy. Journey through whimsical, tender, and fierce explorations of travel and homecoming, beloveds and the art of loving, grief and resilience, the arts and politics, spirit and being a body, and many other glimpses of being all-too-human in an astonishing world. 90-minute video conferenced workshop you can participate in from anywhere in the world (via your computer or phone): Admission to the workshop is $29 and includes one copy of Everyday Magic: Fieldnotes on the Mundane and Miraculous. Our guidelines for authors have been updated. Beginning in 2018, the submission period for Meadowlark Books will run from October through December. 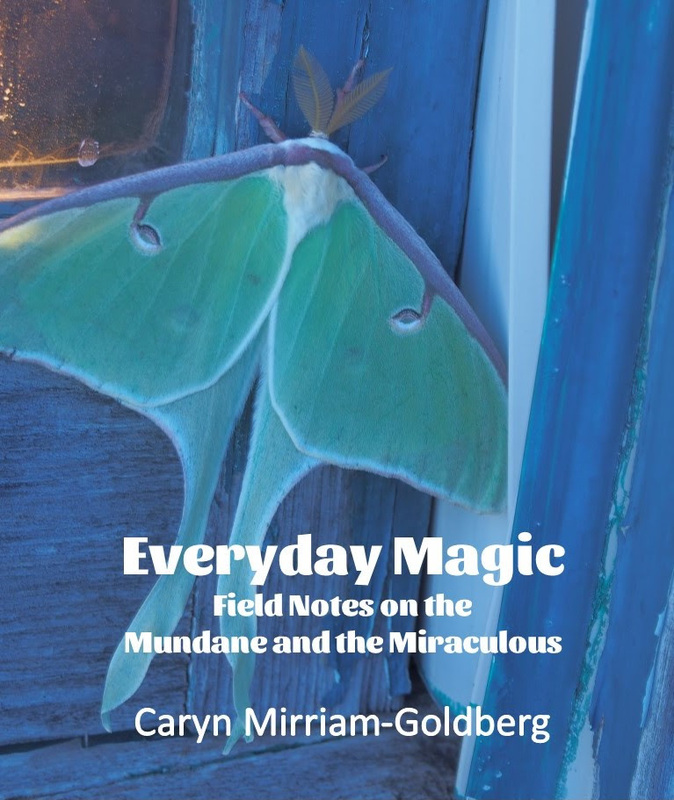 Everyday Magic features the best of Caryn Mirriam-Goldberg's blog of the same title, fields notes on the mundane and miraculous unfolding around us, and how to live with greater verve, meaning and joy. Journey through whimsical, tender, and fierce explorations of travel and homecoming, beloveds and the art of loving, grief and resilience, the arts and politics, spirit and being a body in essays as varied as “The Good, the Bad, and the Ugly of Parenting,” “Satan Called: He Wants His Weather Back,” “Body Is As Body Does,” “The Glory of Failing,” “Have Torah, Will Travel,” “How to Make a Decision About Anything,” “Why Poetry Matters,” “If You Give a Dog a Bagel,” and “I Wanted an Enchilada, I Got a Prairie Fire” as well as meditations praising Clarence Clemons, Mexican food, Benazir Bhutto, bathtubs, Laura Nyro, Marian McPartland, and Davy Jones, among others. Reading this book is like having a wise friend take you by the hand and walk you down a healing path. Thank you, Caryn, for showing us how to embrace the beauty, joy and pain in everyday life. ~ Harriet Lerner, Ph.D, author of NYTimes bestseller The Dance of Anger and Why Won't You Apologize? Many thanks to Caryn for these beautiful lessons in living, really living from a poet laureate who reminds you of your best friend. It's wonderful to feel so deeply inspired by a world that feels so deeply familiar. Like Da Vinci, Caryn is in love with the world, knows its many ways, excels at all she does, and captures the hidden emotion behind what she studies. Those gifts and skills manifest in volume in this collection of essays, where Caryn meditates on her world in all its daily-ness. Miracles are to be found everywhere, and Caryn finds them and pins them to the page. My world opens up, when I read these. Yours will too. Salacir had no need of a Peace Bringer for more than a century, yet two babies were born with the diamond-shaped birthmark of the prophecy on the same day. One the spoiled prince of a high king, the other a studious daughter of a warrior tribe—would they prove the old seer correct? Congratulations to our Upcoming 2018 Authors! 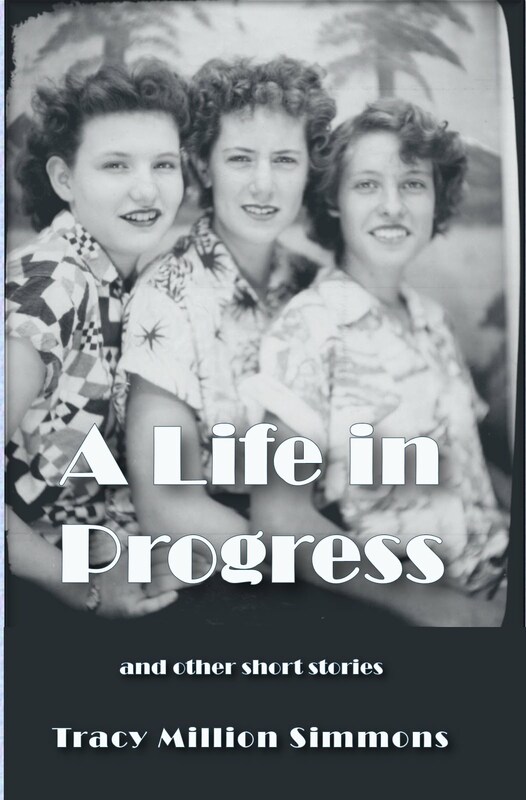 Meadowlark will be publishing Joann's Memoir, Memoirs of the Dysfunctional, a fascinating look at a Kansas City (and on the road) childhood. Watch for previews in coming newsletters! 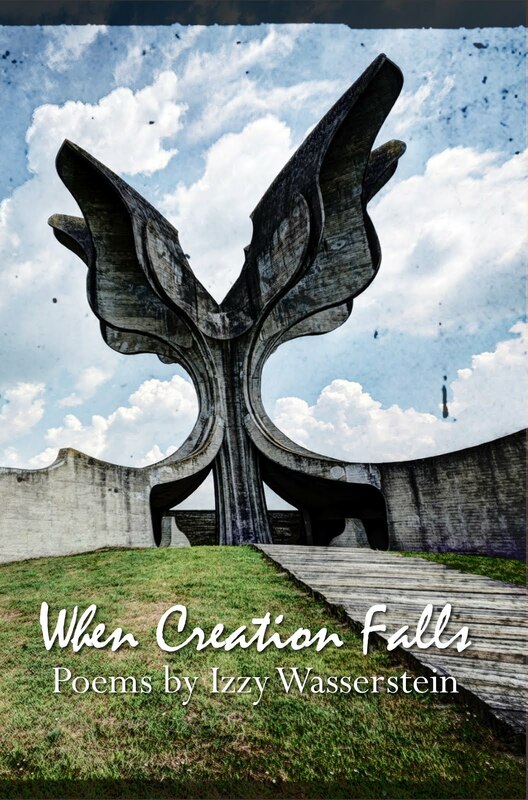 When Creation Falls is the first poetry book on the 2018 calendar. 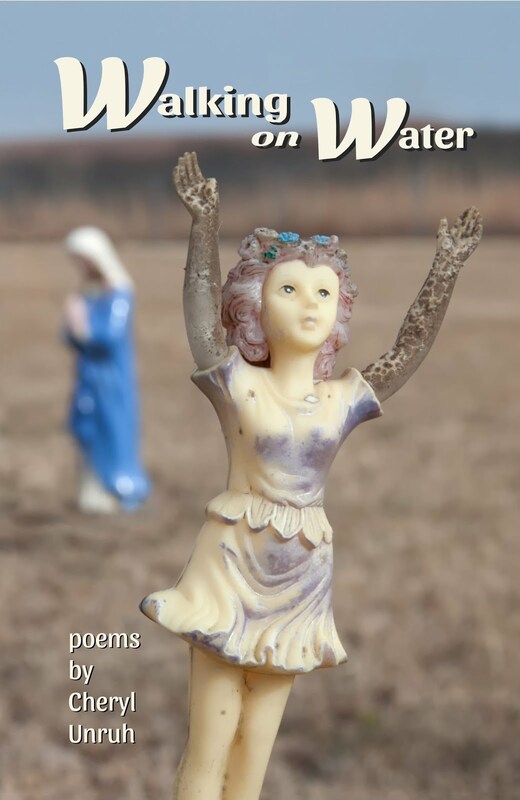 Izzy writes: "This collection rose from my desire to engage both with the deeply personal matters of my life as a Kansan and the complex relationship of that private life with cultural and political realities unfolding around me. I have long believed in the power of poetry to engage readers personally while not shying away from the poet’s obligation to have something to say." A peek to come in the next newsletter! Thanks to our Fall interns, Sammy Beck and Ralvell Rogers, from Emporia State University! Sammy Beck is a senior at Emporia State University, aiming to earn a BA in English with minors in Creative Writing, Art, and Music (oh my!). 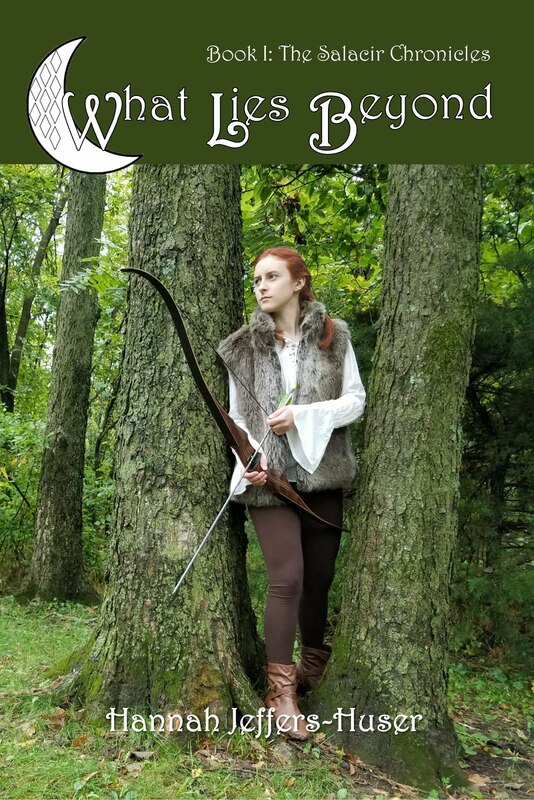 She enjoys writing in the fantasy, speculative, and romance fiction genres, giving new spins to older fairy and folk tales as well as exploring the notion of "belonging." Along with writing, she has found a love of critiquing, editing, and, now, formatting as she's gotten to learn a lot through Meadowlark. She hopes to expand out from there and get to work in any and all fields of the writing process at some point. Ralvell Rogers II is a fourth year English major creative writing minor at Emporia State University (ESU). Currently, he is the President of the Black Writer's Club, an RSO in which Ralvell founded during the 2017-2018 school year. 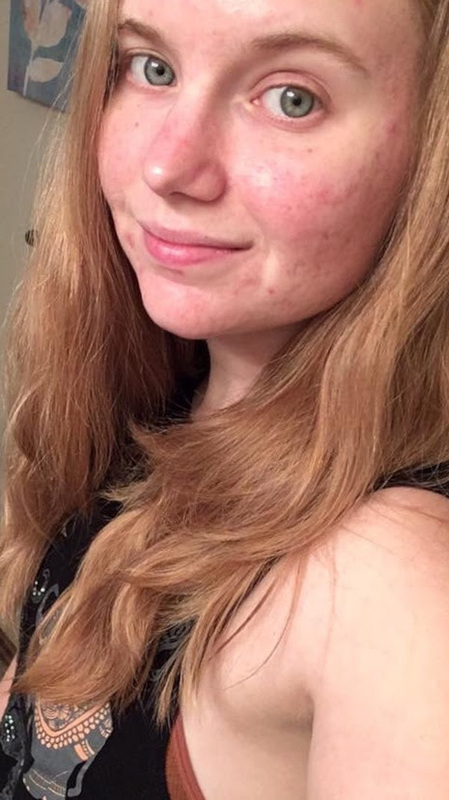 In addition to attending classes and working as a writing tutor for the Writing Center, Ralvell is a Marketing/Editing Intern for Emporia publishing company, Meadowlark Books. 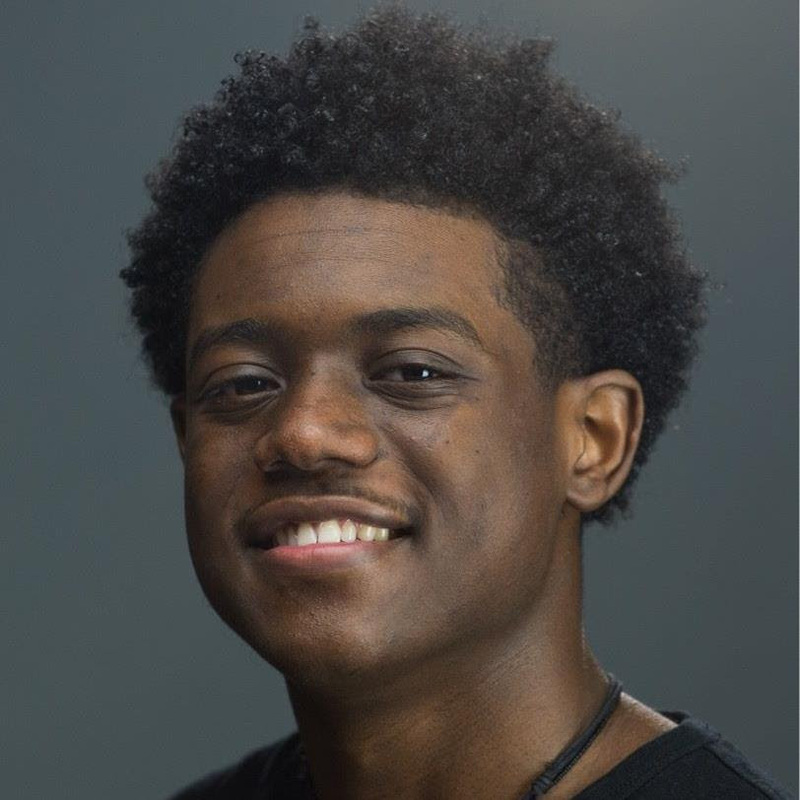 He was a staff writer/columnist/editor for the ESU student newspaper, The Bulletin for three years, a contributor to the 2017 Quest Magazine, and the youth reflection speaker for the SCLC's 2016 Martin Luther King Jr. celebration in Kansas City, Missouri. Ralvell has been published by the ESU student literary journal, Quivira, and local journal, Tittynope Zine. In the near future, Ralvell will be a renowned writer and educator. 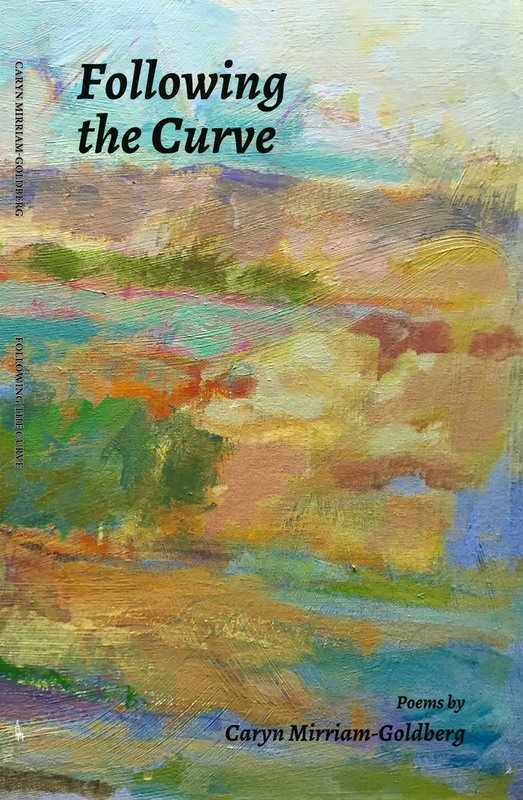 “All spiritual journeys have a destination of which the traveler is unaware," Martin Buber writes, and in this collection of embodied poetry, Caryn Mirriam-Goldberg journeys into the cusp of art and soul to explore what it is to be a body across life changes and ages. 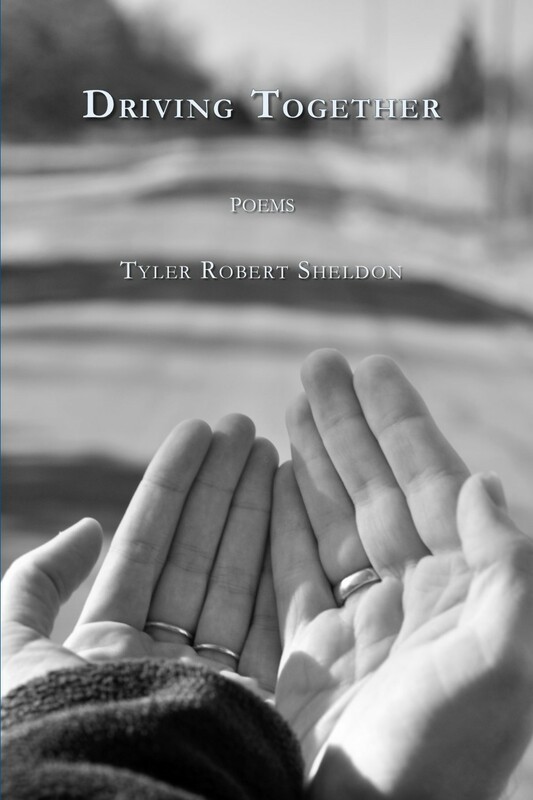 The poems here speak to poetry in motion as well as breathing into the deeper experience of yoga and embodiment. 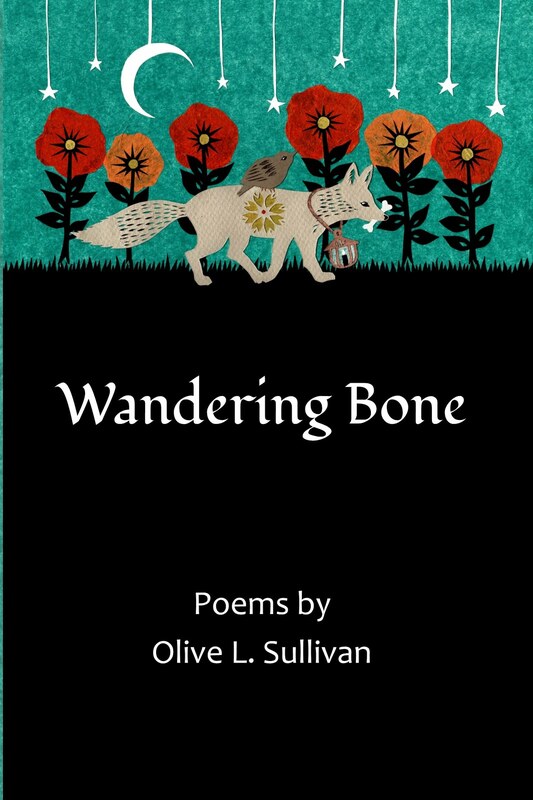 Whether you practice yoga or not, these poems can expand your perspective of living in and being a body in motion and stillness, youth and age, alone and with others." 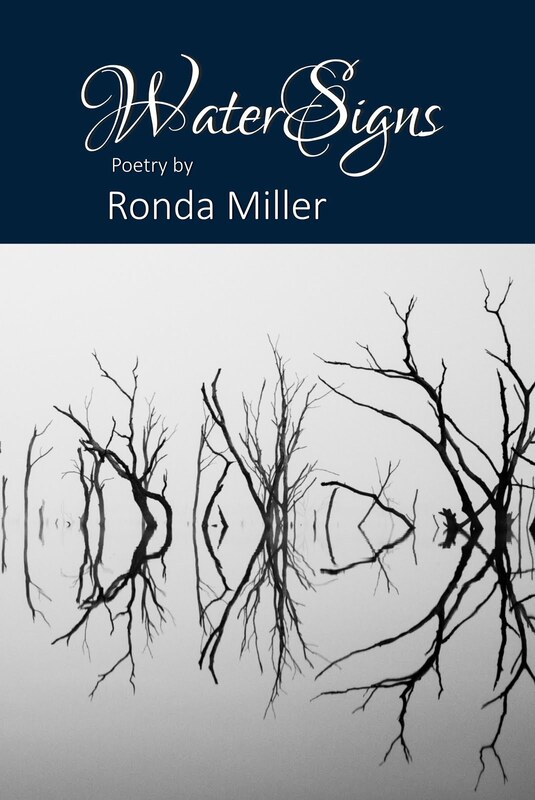 My review at goodreads: This is a book that sticks with you. I'm going to describe it as a slow read, but not slow in the sense that it lost me. Quite the opposite. Within the pages of this book I found a lot to process. I spent time thinking about the characters when I wasn't reading. As I perused the daily news and took notice of the rantings and ravings on my Facebook feed, I found myself dwelling on this book and thinking more people should read it. Perhaps this is a book that could build some bridges. There is a saying that the difference between real life and fiction is that fiction has to make sense. As I got to the end of this book I thought that maybe this was a book that could help people make sense of real life. In the interest of full disclosure, the author and I are members of the same writing organization and I have met him in person a couple of times. I don't know him well, but I have been interested in his writing, primarily because of the sincere way he presents himself and the interest he seems to take in the work of others (including myself). 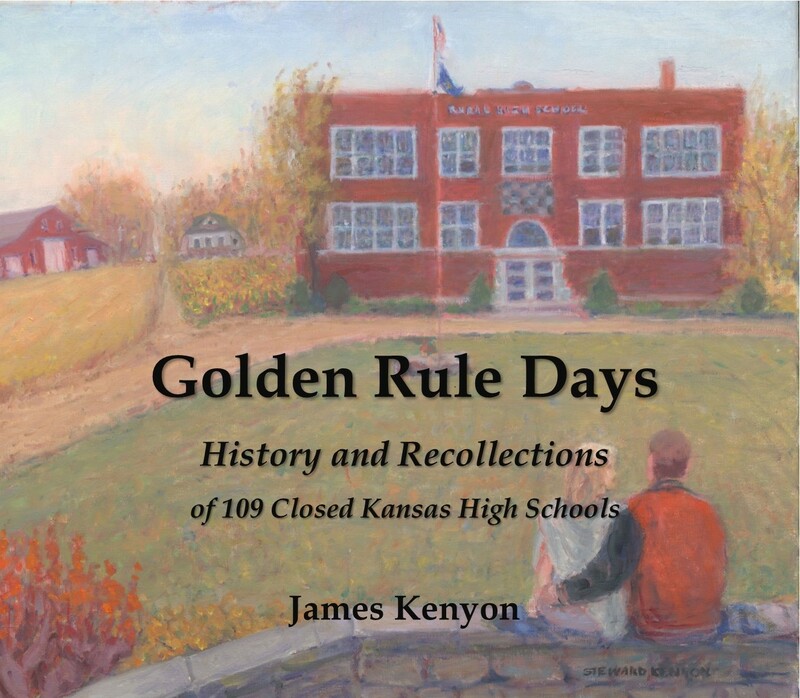 I purchased a copy of his book at the Kansas Authors Club convention in October. Knowing that Jim is a former cop, I expected more of a thriller, shoot-em-up type of story. Part two of the title should have been my clue. 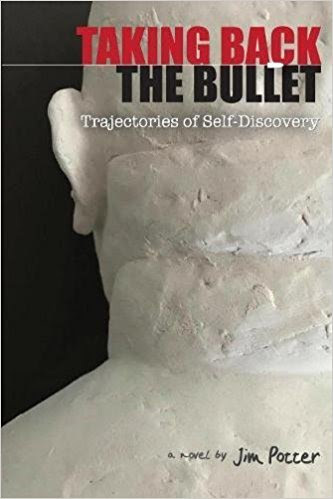 I tend to read a broad range of subject matter, and with my background in psychology, this book was much more down my alley than I initially assumed. This book contains some very powerful writing. In fact, I re-read the scene where the shooting takes place several times. I was impressed with the way the author circled the scene through both characters and time, making the reader feel the tension, the fear, and the events as they were unfolding. It left me tense and on the edge of my seat. My heart rate certainly increased and I cried real tears. This is what we are missing when we are faced with news of these types of real life events. It is so easy to view and form opinions about shootings after the fact, from a distance, but to understand what was happening in real time gave me a different perspective. I was left feeling that if we could get this type of coverage of these events in the news, perhaps a greater understanding could be reached, or at least a more fair assessment of the roles both sides are playing in the events. There are many layers to this book and, honestly, I feel like I am probably doing it an injustice by focusing solely on the aspect of the story that most engaged me, the story of Tom, the cop. Book reviews for me usually come down to would I recommend the book to a friend or not. This is book I recommend, but not for the usual reasons. It is not a light and fluffy read. It is not a beach read or a read to take you away from the world for a while. This is a book that will make you think about the events we are faced with in our news feeds far too often these days. It it a book that may give you a different perspective. It may make you see the shades of grey a little more clearly. As the characters make discoveries of self, I think the reader may make some discoveries, too. A boy’s search for truth and what it means to be a man. Ambrose Pierce has been doing a man’s work in his father’s blacksmith shop since he was ten. At fifteen, he is tired of being seen as a boy. As he struggles toward manhood, his new stepmother’s lies about inappropriate actions toward her result in Ambrose being beaten and disowned by his father. While recovering from his injuries, Ambrose overhears a brief mention of something scandalous in his stepmother’s past. 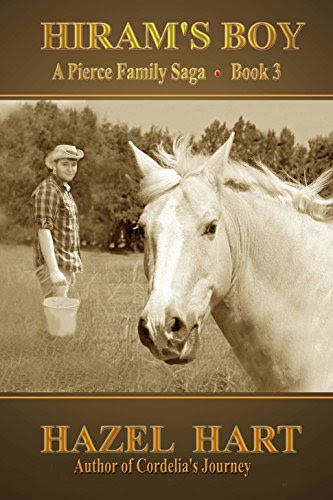 With little beyond a place, New York City, and a name, Gerald Ward, Ambrose and half-sister Cordelia travel cross country in search of the truth. Ambrose hopes the truth will free his father from his stepmother’s influence and they can be father and son again. Before embarking on his journey, Ambrose visits his mother’s grave to say goodbye. Throughout his travels, he consults the book of Aesop’s fables she made for him, remembering her love and being guided by the life lessons she taught him. Hiram’s Boy is the third book in the Pierce Family Saga series. 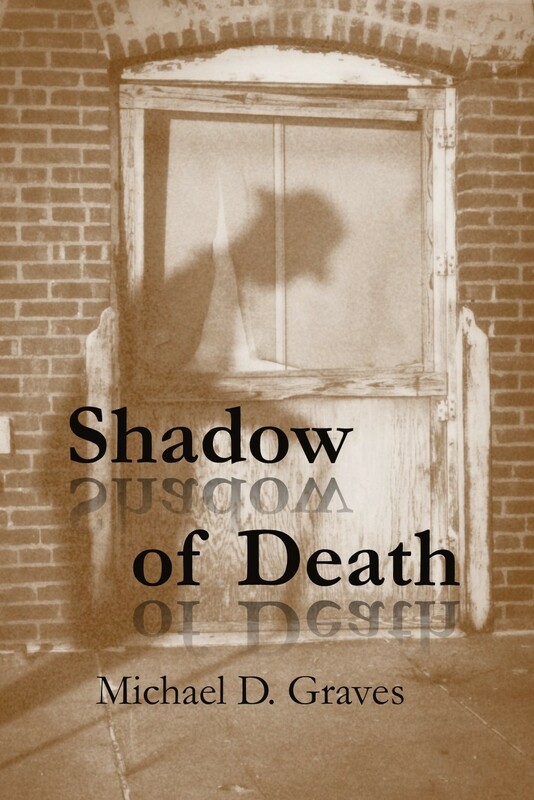 Visit piercefamilysaga.com for updates on book four, a novel set during the Civil War.